A resume organizes your skills into quantitative bullet-points. 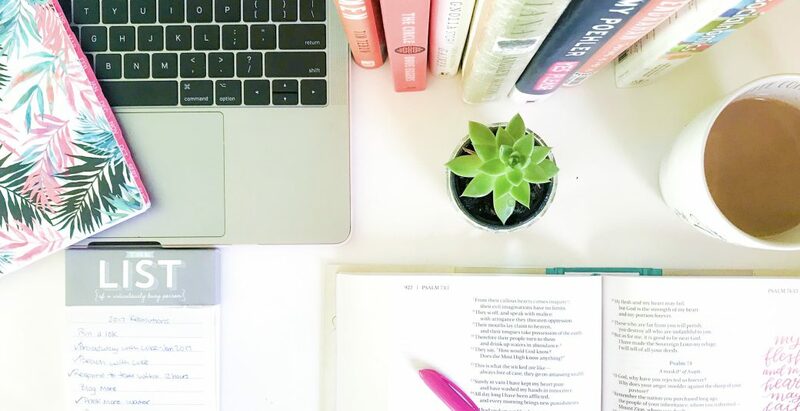 A writing portfolio exemplifies that you achieve tangible goals. A map proves that you’re more than just another resume in the pile. Taught a class of 40 college students the importance of branding, content creation, and Instagram Story strategy. Taught a class of 15 college students the importance of branding, social media strategy, and content creation. One of five PR and digital advertising professional chosen to guest judge Intro to Advertising students’ RFP final group projects. Guest lecturer for GCA’s Professional Writing course to talk all about professional writing, college tips, and “real-world” experience. One of four public relations & social media professionals selected as panelists to present on topics including public relations and social media strategy, career advice, and resume tips. One of two University of Delaware communication majors selected to educate the 25 member class about public relations, social media strategy and crisis communication. Executed crisis communication activities with the class to help them practice public relation tactics. One of two University of Delaware students chosen as keynote speakers to present on social media strategy for higher education. Presented for 15 minutes about social media’s impact on college students and how it can impact a college’s appeal on prospective students. One of four higher education professionals and students chosen to answer a 15-minute Q&A session. One of two University of Delaware communication majors selected to educate the 20 member class about public relations and crisis communication. One of seven PRSSA-UD members selected to attend the four-day conference. Learned, heard from and networked with PRSSA members, alumni and employers from around the world. Heard from public relations professionals in tourism, sports, hotel, corporate and agency PR. 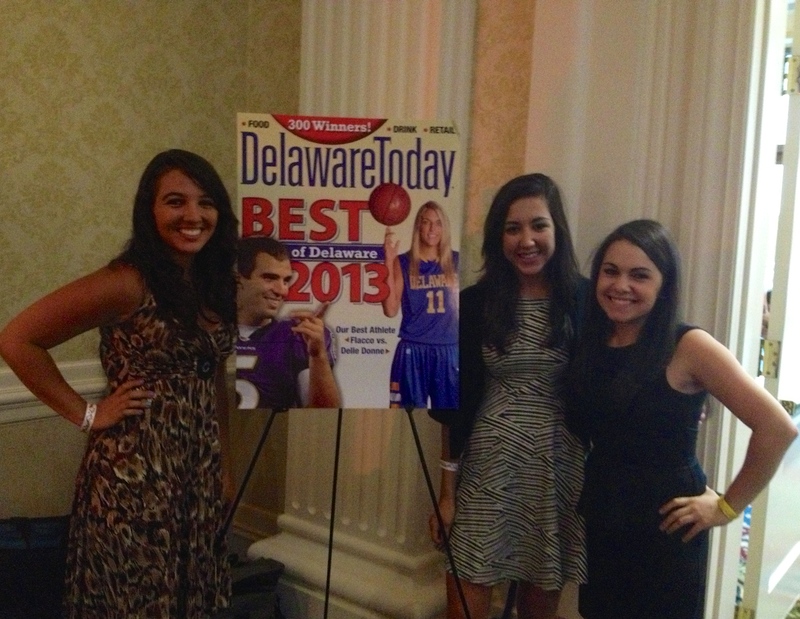 One of two University of Delaware students selected to attend. Learned and heard from over twenty marketing professionals from across the country specializing in SEO, digital content and social media. Heard from a keynote speaker, Randi Zuckerberg, Mark Zuckerberg’s sister, about the creation and evolution of Facebook. Learned, heard and networked with nine University of Delaware alumni turned business professionals who specialize in social media, business management, computer networking, public relations and communications. One of two University of Delaware communication majors selected to speak to two classes about the major, possible occupations and tips from a college student. 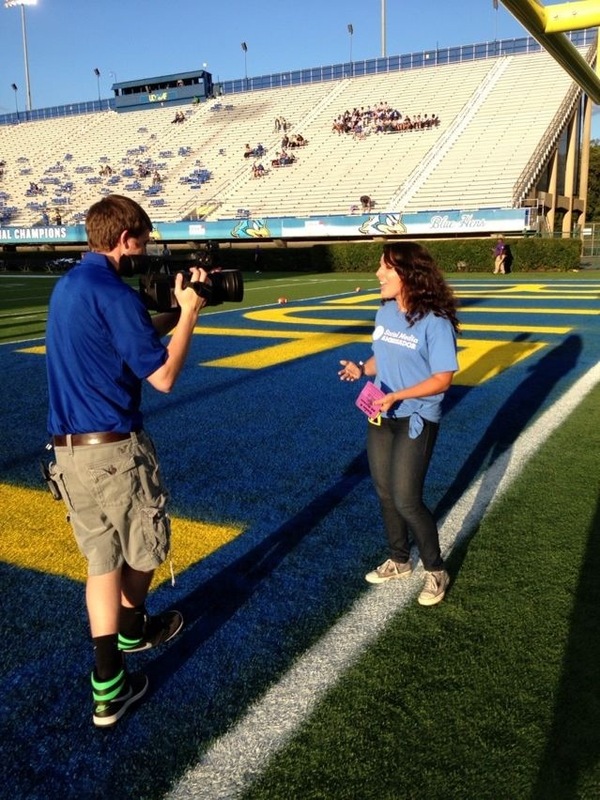 Only University of Delaware Social Media Ambassador selected to cover (tweet, photos and interview) Elena DelleDonne’s appearance during a Philadelphia Sevens basketball game. One of four University of Delaware Social Media Ambassadors selected to represented the student body. Philadelphia Sixers announced its minor league team, the 87ers, would play its regular season games at the Bob Carpenter Center. One of three University of Delaware students chosen to represent the Social Media Ambassador program by documenting the experience through tweets, photos and interviews. One of two University of Delaware Social Media Ambassadors selected to attend the fair, tweet and take photos of the scheduled activities for university news and social media content. Only University of Delaware Social Media Ambassador chosen to attend men’s basketball tournament in New York City to photograph and tweet updates about the UD team’s experience.